When David Bates (’84) first saw the site for a proposed town in southwest Florida in 2009, it was nothing more than piles of dirt and abandoned rock quarries. 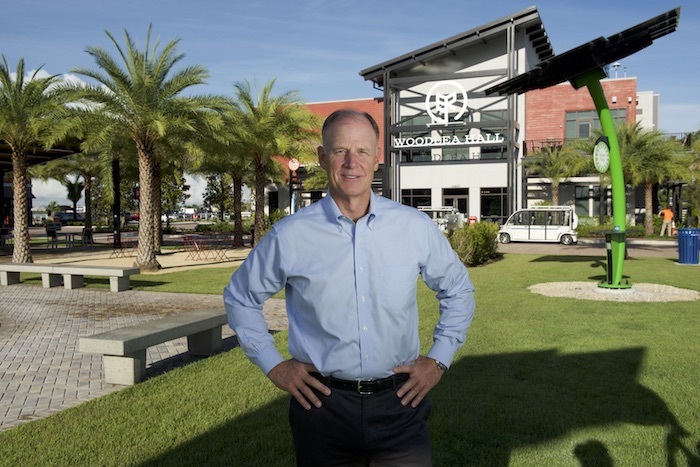 But he was impressed with the vision of a fellow Deacon, football-player-turned-developer Syd Kitson (’81, P ’08), who was promising to build America’s first solar-powered town 20 miles north of Fort Myers. Kitson’s 10-year saga to build an environmentally friendly town for 50,000 people — delayed by the 2009 recession and environmental and political hurdles — was featured in the Spring 2018 Wake Forest Magazine. Bates has his own story behind the story. A product development manager for Florida Power & Light (FPL), Bates led the FPL teams that harnessed the sun’s power to make Kitson’s dream a reality. He was responsible for many of FPL’s initiatives to bring renewable energy, energy efficiency and smart-city components to Babcock Ranch. 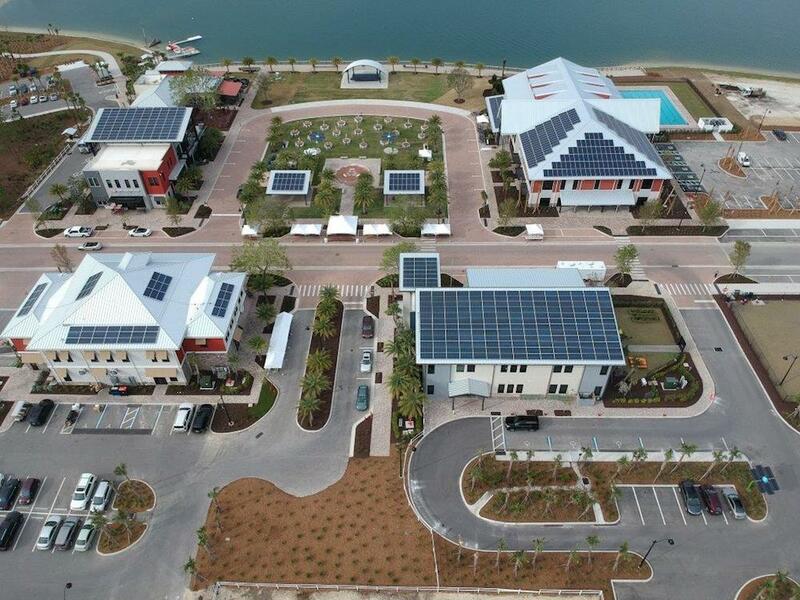 Drone photography shows the extensive use of solar panels in Babcock Ranch's Founder's Square. A native of Florida, Bates majored in physics at Wake Forest. He moved back to Florida after graduating and joined FPL in 1985. He was working on large-scale solar projects when Kitson announced his plans to build a solar town. 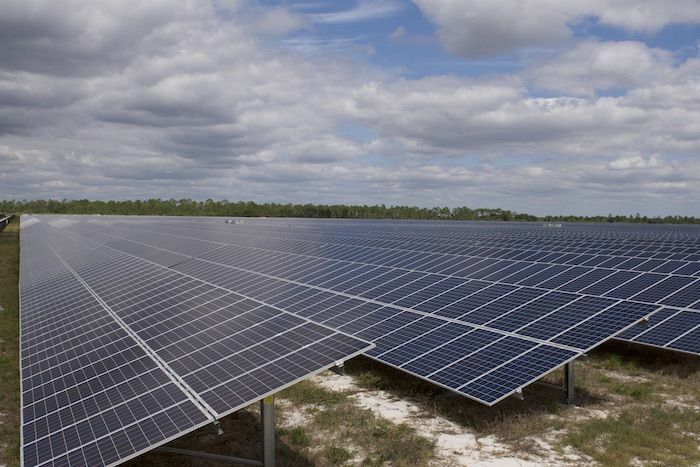 Bates holds the company record for solar installations, with 70-plus arrays throughout Florida, according to FPL. Bates and Kitson quickly realized their common bonds. “How many opportunities do you have to work on something like this with a fellow Deac? It was not only exciting to build this from the ground up but to work with a fellow Deac to make it happen,” Bates said. Bates’ work with Babcock Ranch started years ago when he worked on the land deal between Kitson and FPL for a 440-acre site that is now home to the FPL Babcock Solar Energy Center. The solar plant is comprised of more than 300,000 solar panels capable of producing 74.5 megawatts of power, enough to power the town when it’s fully built out. 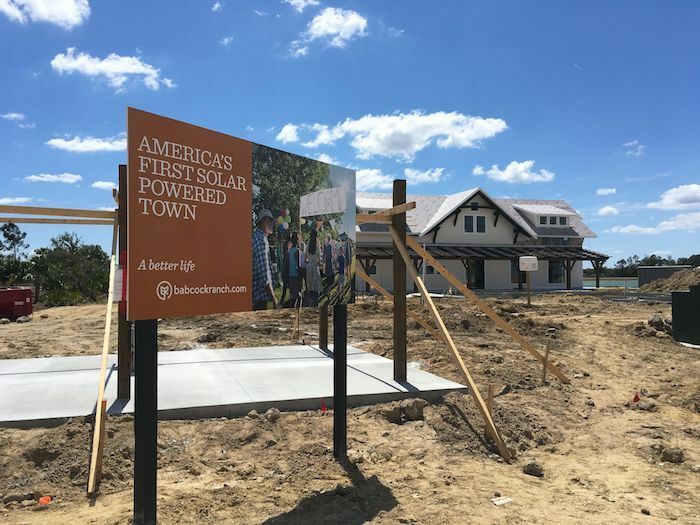 You can see Bates’ influence throughout the town, from the rooftop solar panels on downtown buildings to the solar trees in the town center that double as charging stations for phones and laptops. 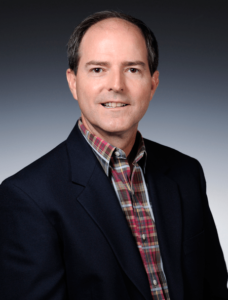 He oversaw the installation of electric vehicle chargers for Babcock’s fleet of autonomous vehicles, as well as smart technologies that help manage water and power for the town. Bates also managed the town center’s centralized chilling plant for air conditioning that eliminates the need for individual air-conditioning systems, saving both energy and money. Bates and Kitson have another connection, too. 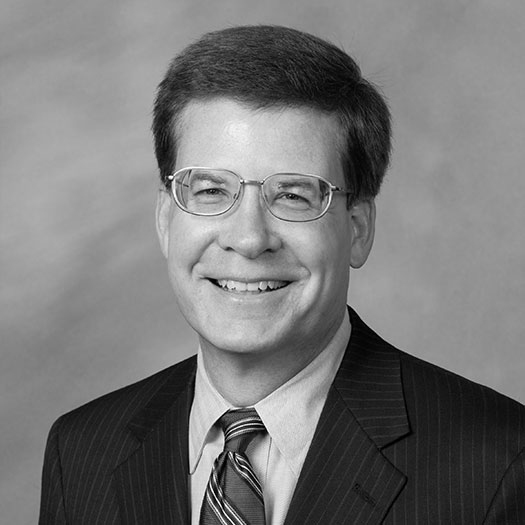 Both serve on the advisory council for Wake Forest’s Center for Entrepreneurship. Bates, who lives in Palm City, is also president of the WAKEPalmBeach alumni community and is a past member of the College Alumni Council. “I was lucky enough to work with Syd to make this happen. It’s exciting to see how his vision has become a reality,” Bates said. “Babcock Ranch is a great opportunity to teach Wake students about sustainability. I hope we can develop a program where students use the information we gather from Babcock Ranch to create better communities in the future.